A favourite among players for his communication skills, Ravi Shastri was appointed as the new coach of the Indian cricket team by the BCCI. Shastri was chosen among an elite list of top names like Virender Sehwag, Tom Moody, Richard Pybus, and Lalchand Rajput. He will join the team on the long tour of Sri Lanka starting July 19. Shastri, who was earlier the Team Director from 2014 to 2016, was always the favourite for the job given he shares a good rapport with captain Virat Kohli. However, the announcement of Shastri as coach was filled with much drama. 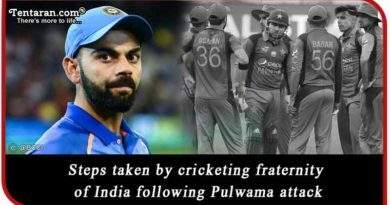 After the Cricket Advisory Committee (CAC) interviewed the candidates on Monday, member of the panel Sourav Ganguly announced that the announcement will only be made after a discussion with Virat Kohli. There were reports that Ganguly wasn’t happy with Shastri taking up the job, but the role was ultimately handed over to him. 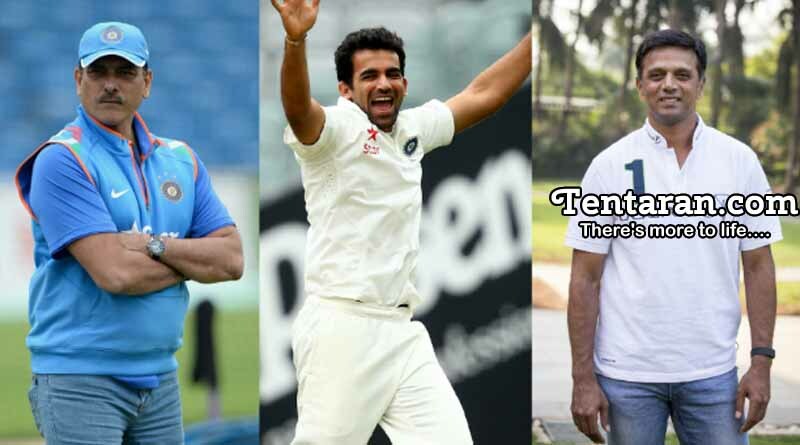 The CAC further strengthen the coaching team by adding Zaheer Khan who has been named bowling consultant for the same tenure, while Rahul Dravid will be India’s batting consultant for overseas Test series. Zaheer has been part of the Delhi Daredevils think-tank in recent IPL seasons. He was offered the role of bowling consultant last year by the BCCI, but both parties could not come to an agreement. Dravid has experience as a coach having recently given up his position as the Daredevils mentor, after accepting a two-year contract to coach the India A and Under-19 teams. For Ravi Shastri, this is his third stint with the Indian cricket team. India won the ODI series against England, secured a Test series win in Sri Lanka, reached the semi-finals of the ICC World Cup in 2015 in Australia and New Zealand and the 2016 World T20 in India when Shastri was team director. Having had a successful past, Shastri will be looking to repeat more of the same and take India to new heights.